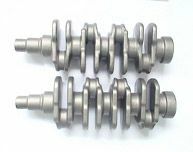 Crankshaft balancing is important to high performance engines in racing car, aircraft and others. 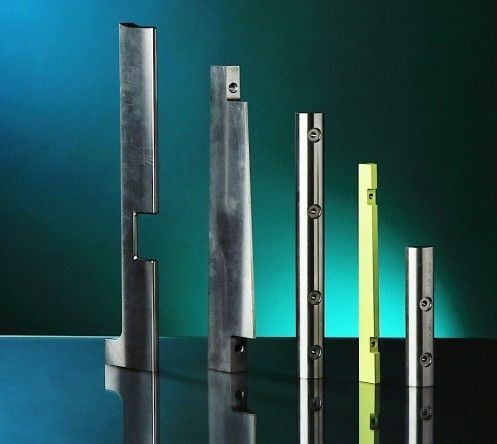 High density tungsten is perfect for Crankshaft balancing with limited size and space. 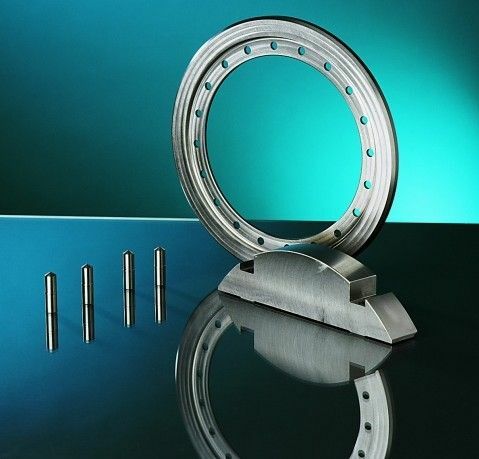 Stanford Advanced Materials has over 10 years experience in supplying tungsten crankshaft balancing weight for various high tech application. Our quality has been provide by our satisfied customers. Feel free to contact us for more info about our products.